The present issue of Economic Cooperation and Development Review includes an interview with H.E. 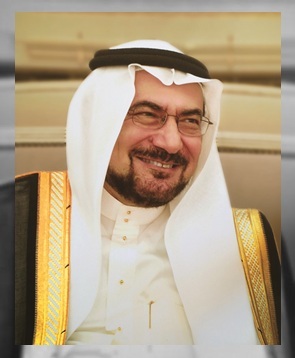 Iyad Ameen Madani, Secretary General of the Organisation of Islamic Cooperation (OIC). The interview focused on the views of His Excellency the Secretary General on a wide range of contemporary political, economic, social and cultural challenges faced by the OIC Member Countries as well as the issues that have high priority in his agenda in the short and medium term. Among others, the interview reflects the views of His Excellency Madani on the issue of Palestine and the city of Al-Quds Al-Sharif, Islamophobia, and the role of the OIC in supporting and encouraging civil society organizations to increase their effectiveness in coping with multifarious challenges and problems facing the Member Countries. 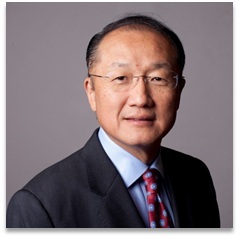 This issue includes an article by Dr. Jim Yong Kim, the President of the World Bank Group and Mrs. Jeni Klugman, Director of Gender and Development at the World Bank. The article titled “Four Myths about Gender and Development”, argues that although major advances toward gender equality have been achieved over recent decades, such progress often obscures the sometimes shocking inequalities that persist. The article looks at a series of key myths around girls’ education, female labour force participation, glass ceilings in the corporate world, and violence against women. This present issue of Economic Cooperation and Development Review also includes an article titled “Islamic Finance at Harvard” by Dr. S. Nazim Ali, Director of the Islamic Finance Project at Harvard University. In his article, Dr. Ali draws attention to the growing involvement of the Harvard University in the development process of Islamic finance. His article focuses on the Islamic Finance Project (IFP) which was initiated by the Harvard University in 1995 through its Center for Middle Eastern Studies (CMES). In addition, SESRIC also contributes with one recent report, namely: Civil Society in OIC Member Countries: Challenges and Opportunities.